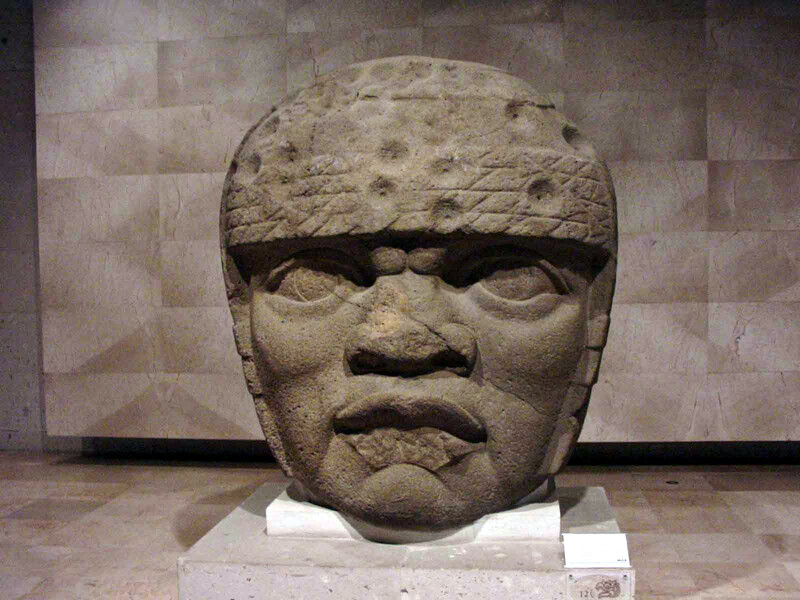 This is a short e-book written by a Mormon, arguing that the Jaredites (a people only known from the Book of Mormon) were identical to the Olmec culture in ancient Mexico. This is hardly likely, since the Book of Mormon clearly states that the Jaredites lived in the “Land of Desolation” north of Cumorah. Since Cumorah is in modern-day New York State, the Jaredites must have lived in what is today Canada! The author of the e-book argues that the Jaredites crossed the Atlantic Ocean, but most Mormon authorities seem to believe that it was the Pacific Ocean. His description of the Jaredite “barges” doesn't seem to match the peculiar submarine vehicles described in the Book of Ether, the part of the Book of Mormon which tells the story of this lost people. The strangest part of “Jaredites: The People That Time Forgot” is the last chapter, where the author argues that the Jaredites were actually Kushites, or related to Kushites! The Kushites are described as part Nubian, part Egyptian, and hence as “Black”. Is there a hidden Afro-centrist subculture within Mormonism? Overall, I can't say I liked this material. The author has to both reject mainstream archaeology and the plain meaning of his own holy scripture in order to arrive at his conclusions. Also, based on the language used, this material is directed at children in elementary school, which isn't clearly stated in the product description.